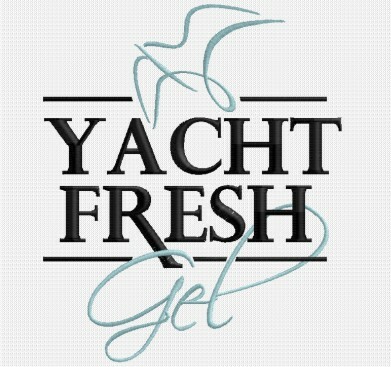 World of Yachting is the most comprehensive web site in the world for the luxury yacht industry! We feel confident our participating crew will appreciate and benefit immensely by using our website and services. 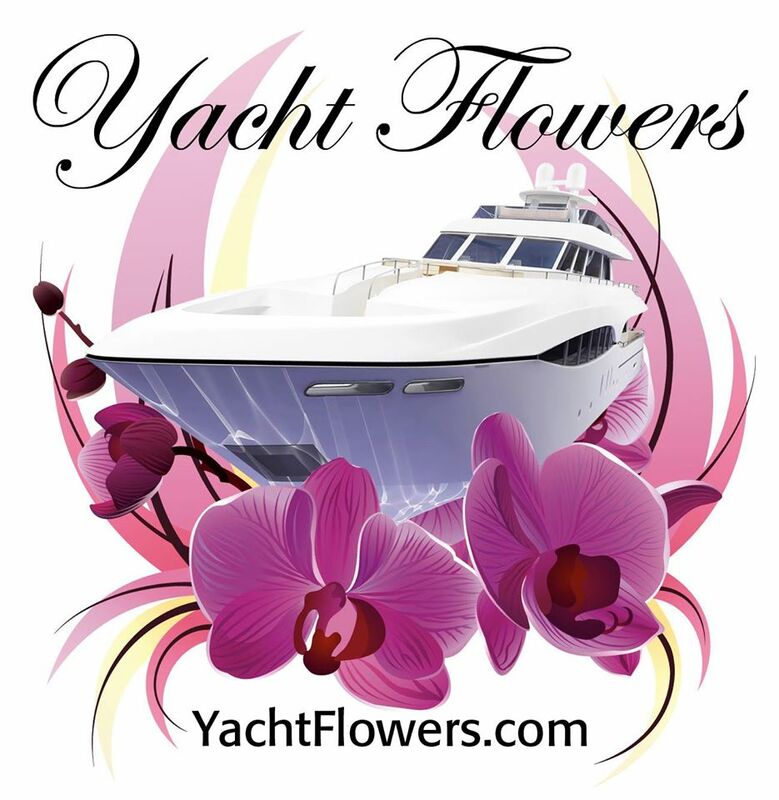 By simply completing the online registration, your profile will be posted in our Internet database for Captains and Owners to view that are in need of your services. We encourage you to complete as much information as possible to ease the process in finding the right fit for you and the employer. This service is FREE to crew. *To Keep our database as up to date as possible, we urge you to check in at least once a week. After 15 days of inactivity, your profile will automatically be switched to �not seeking employment.� To change your status at anytime, just log in to your profile. * Your information is private and will never be collected and sold. Unlike many free online agencies that are now out there, your resume and private contact information are not available for the general public to view. We are not a traditional crew agency with agency commissions, but our clients do pay a nominal fee for access to your information. To Join simply complete the ONLINE REGISTRATION form.